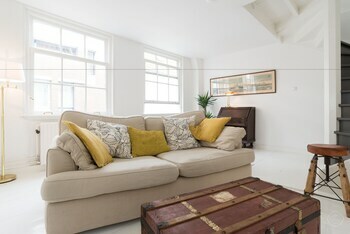 Domstadt Apartments offers accommodations throughout the area in Utrecht. Featured amenities include multilingual staff and luggage storage. A stay at Stayci Apartments Grand Place places you in the heart of The Hague, within a 10-minute walk of Binnenhof and Escher Museum. When you stay at Roompot Strandpark Duynhille in Ouddorp, you'll be near the beach and 10 minutes by foot from Ouddorp Beach. Free self parking is available onsite.